Decide together where do we want to organize our 2019 GVN Annual Meeting. Vote before March 20th. 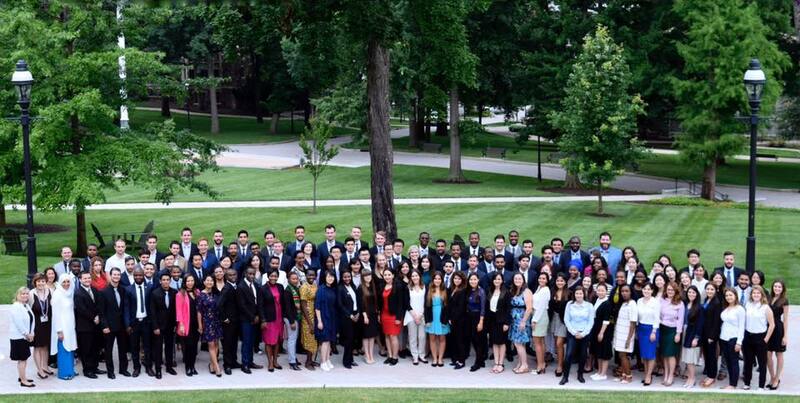 An intensive, five-week program on the campus of Lehigh University that teaches adult professionals business, entrepreneurship and leadership skills while preparing them to thrive in a global community. We are proud alumni of The Global Village Program and we’ve organized ourselves to create the largest and strongest professional network in the world. welcome to our website. The Global Village experience changes you in ways you may not even realize at that time when you are there. 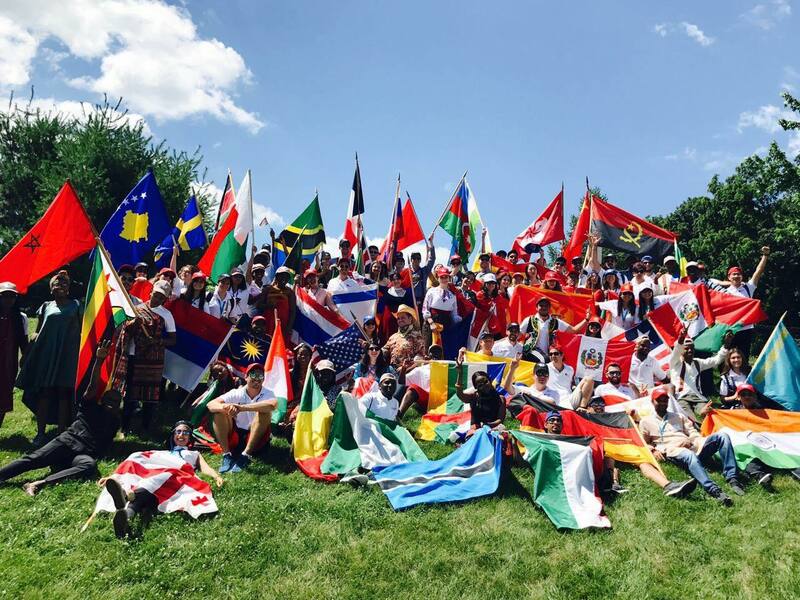 That is the story of the majority of alumni, many years after their memorable Global Village experience on Lehigh University’s campus. Join us in our future adventures. Be a Global Village Network Partner Today!